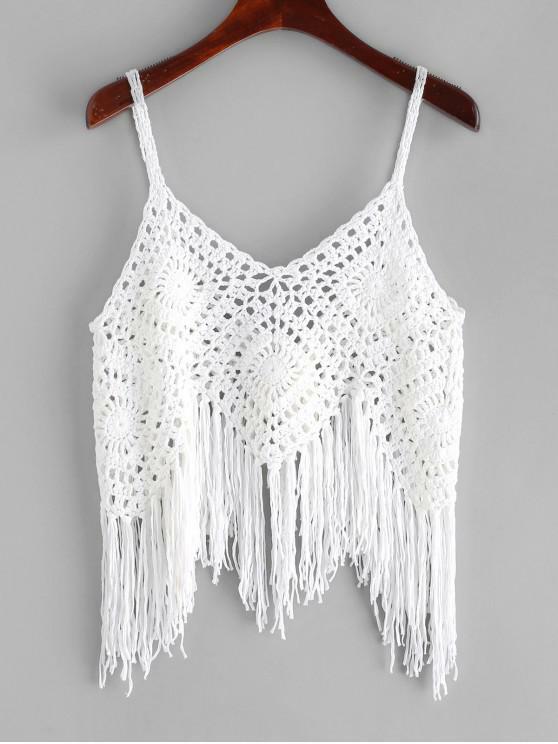 I bought this for a festival and I'm really excited to wear it. It looks adorable with denim and is soft and comfortable. Really happy with this purchase.